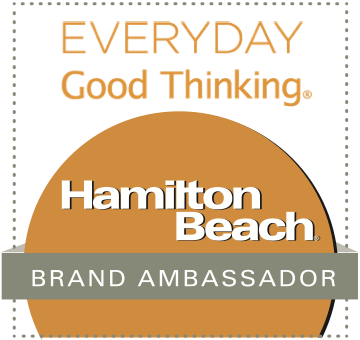 I'm excited to share some exciting news with you today about Entenmann’s Little Bites®. 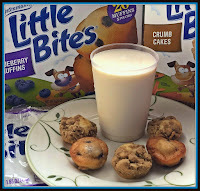 Little Bites® are yummy bite-sized muffins and cakes that come in in pre-portioned pouches! They're perfect for today’s busy lifestyles and the resulting on-the-go needs -- they're a perfect "grab and go" snack! 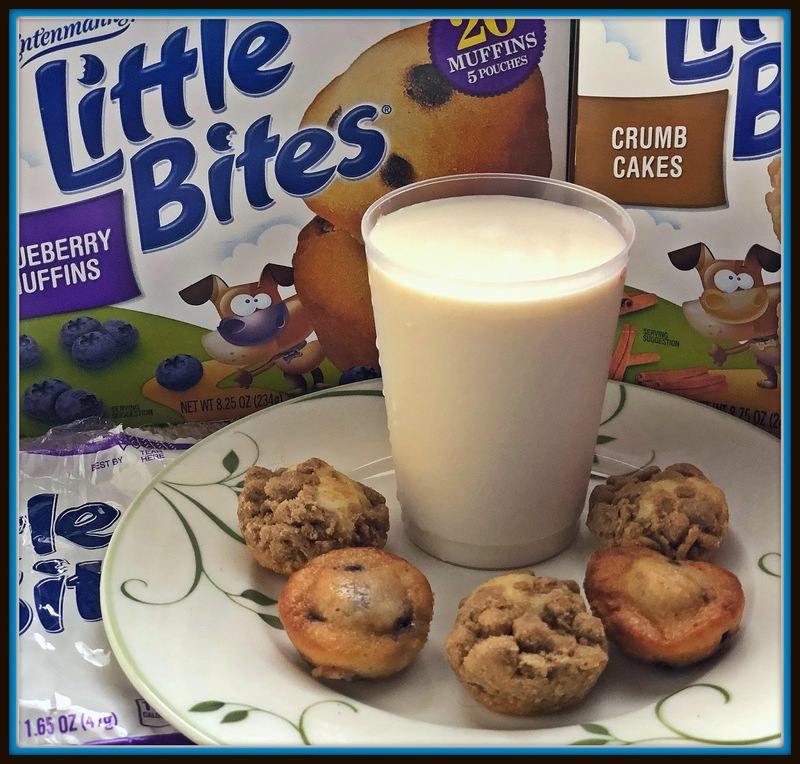 From year-round favorites like Chocolate Chip and Blueberry Muffin to limited edition seasonal flavors, Little Bites® are moist and delicious, made with real ingredients, and never contain high fructose corn syrup. 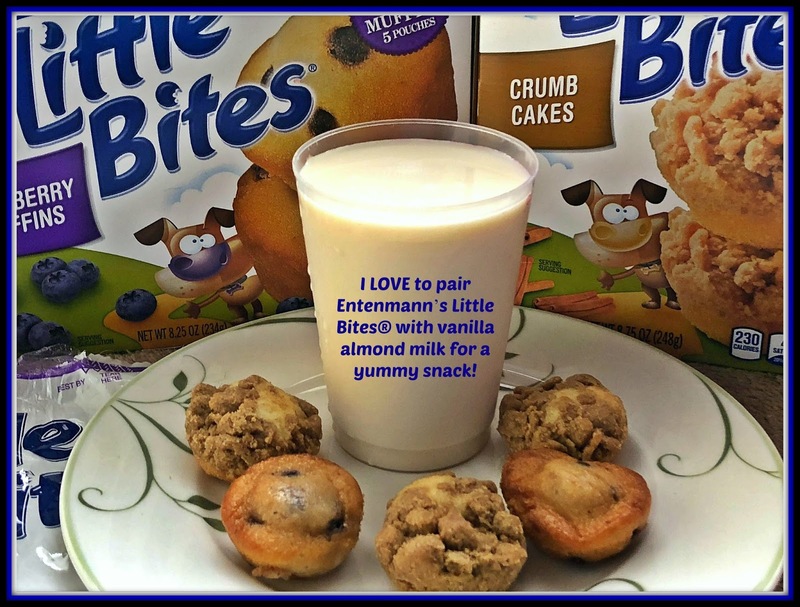 I love to pair a four-piece Little Bites® Blueberry Muffin pouch with 8 ounces of vanilla almond milk for a 220-calorie afternoon pick-me-up! This Spring, Entenmann's Little Bites® is partnering with TerraCycle®, an international recycling company, to turn waste into plastic that can be used to create useful products like park benches, recycling bins, and playground items. Check this out! Via this FREE recycling program, you can collect waste -- including empty Little Bites® pouches -- and ship them to TerraCycle® for processing via a pre-paid shipping label. 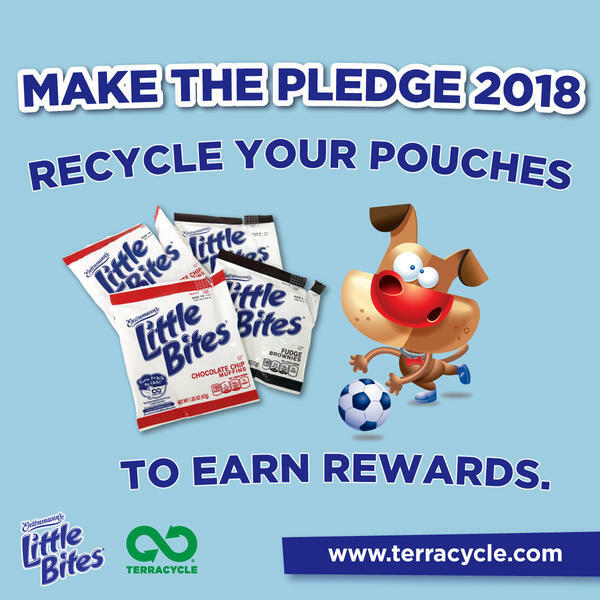 From now through April 30th, TerraCycle® and Entenmann’s Little Bites® will to reward you for making the pledge to make eco-friendly choices a positive lifestyle habit! As a further incentive, if you collect Little Bites® pouches on behalf of a K-12 school, you could be placed in the running to win a very cool Classroom Party!! It’s easy to participate! 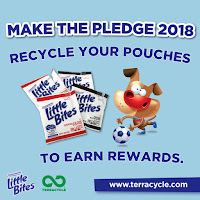 Simply make the pledge online, send the waste to TerraCycle®, and earn more rewards. 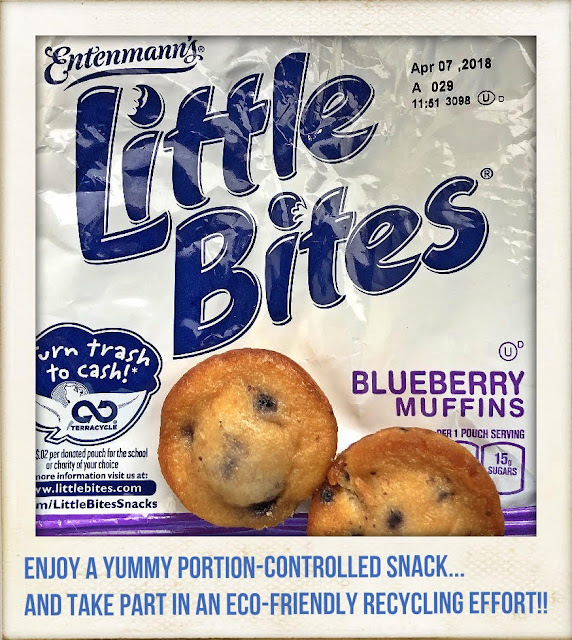 The Entenmann's Little Bites® Pouch Recycling Program is open to any individual, school, or organization that is interested in reducing local landfill waste. Visit the official campaign website to learn more about the Entenmann's Little Bites ® Pouch Recycling Program. 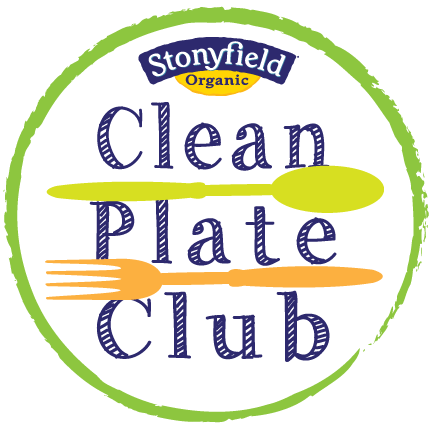 Pledge: Your pledge qualifies you for the contest. First Shipment: Your first shipment earns you 500 bonus points. Second Shipment: Your second shipment earns you 1,000 bonus points. TerraCycle® Sweepstakes: K-12 schools have the chance to win a Classroom Party as long as they pledge. The classroom party will include five (5) cases of Entenmann’s® Little Bites® and 100 upcycled pencil cases. Please be sure to closely read more details and official rules to learn more. To learn more about Entenmann’s Little Bites® products, be sure to follow them via their Facebook, Instagram, and Pinterest social channels. To celebrate this amazing recycling program with TerraCycle®, my friends at C are providing one lucky reader of The Weekend Gourmet a $25 digital Visa gift card -- along with three coupons for $5.00 off the purchase of any Entenmann’s Little Bites® package! 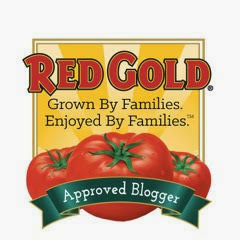 To enter, simply follow the instructions included in the following Rafflecopter giveaway. 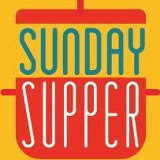 I will accept entries until 11:59 p.m. on Sunday, March 18th. The winner will be notified via e-mail on Monday, March 19th, and they will have 48 hours to reply back to me. If I do not receive a reply by this deadline, a new winner will be selected. Good luck! Disclosure: Coupons, information, and a VISA gift card were provided to me by Entenmann’s Little Bites® so I could try the product and share information about the Entenmann's Little Bites ® Pouch Recycling Program with TerraCycle® -- along with my thoughts and information about Entenmann’s Little Bites® snacks. The opinions expressed in this post are my own and do not reflect the opinions of Entenmann’s Little Bites®.